Whether managing the first aid team or integrating third party equipment for emergency alarms in h-s it remains critical that communications are reliable and repeatable. NPU works on a PC network and can SMS text message, page an on-site alphanumeric pager or even send a message to a two-way radio with an optional gateway. Our RSU1 unit can monitor 2 way radios and message land lines or emergency services if necessary for instant response - perfect for lone workers. 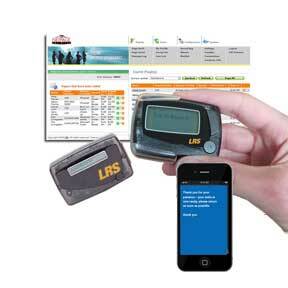 The OEM-TX can be integrated in to machinery and in an emergency situation can send a page message from the monitored paging system contacts to alert emergency staff immediately. 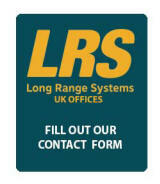 Massive choice of options are available to help with the safety and health of employees on-site or off-site from LRS. 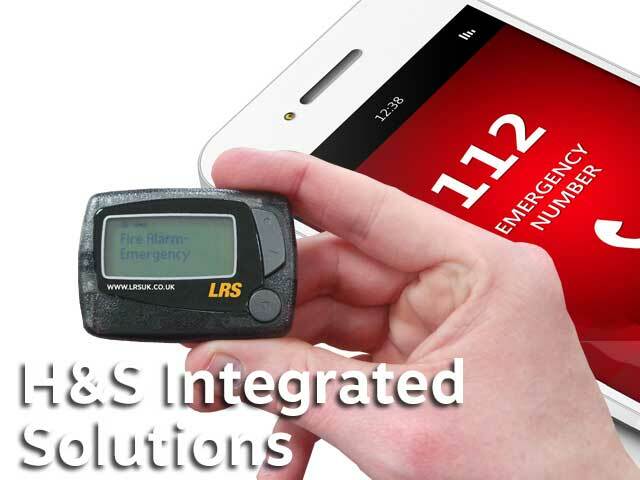 Integrated solutions are key to the success of getting to staff quickly in any emergency. 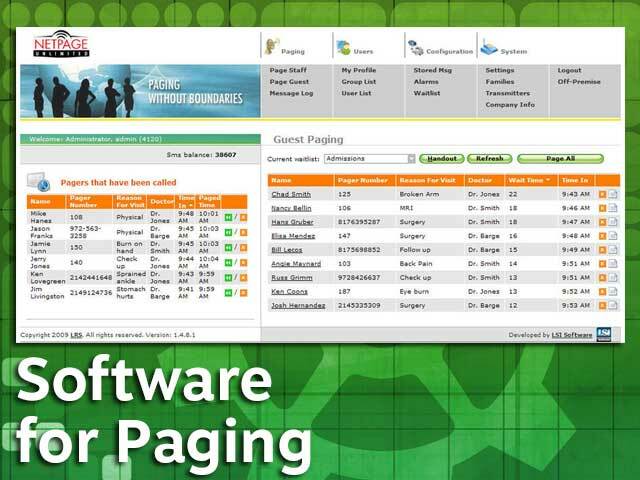 Optional solutions are available for fire alarm pager integration for on-site paging. 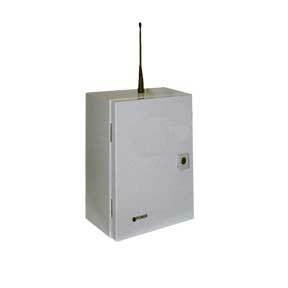 Ultra wide range coverage with multiple message options including mobile phone text messaging, email, or pagers. 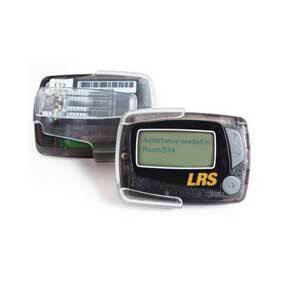 The Alphanumeric Pager is a straightforward solution, giving you efficient communication between staff. Notify workers when they are wanted or simple delegate assignments with short quick messages with the touch of a button. 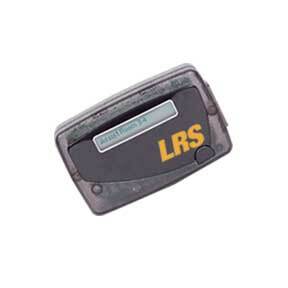 The Rechargeable alphanumeric robust pager is used by business all over the world. 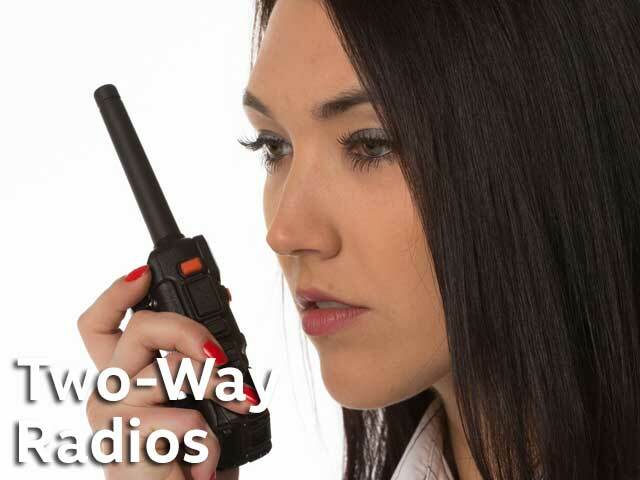 Simple message or an SMS text message can be forwarded to one or many two-way radio handsets at a substantially reduced price compared to competitive solutions. 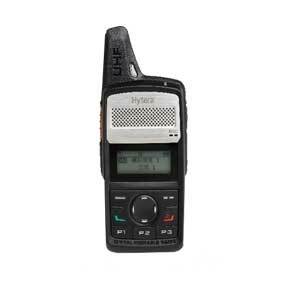 Text message any walkie talkie radio direct from the screen with our new gateway hardware the RSU1; this unit has many other features available optionally and is custom made for each customers requirements. 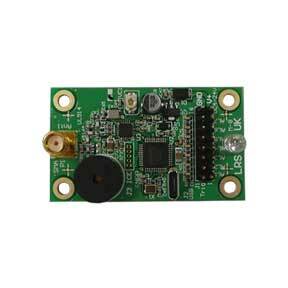 This OEM-TX pager transmitter has 7 dry contacts and can be powered 7 volts to 15 volts dc; this unit is often integrated in to complimentary solutions such as fire alarms, security systems, changing rooms and other areas; although this unit might look physically like others on the internet, this board has custom firmware for very specific applications and is not available from any other company worldwide; Full CE and RoHS compliance. 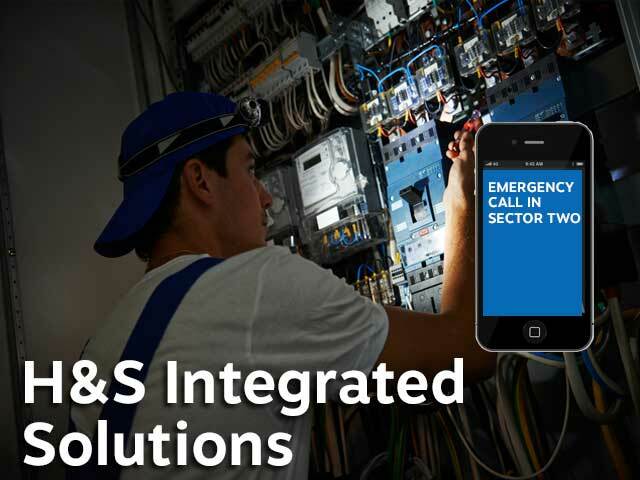 Specific communication and emergency solutions for the health & safety sector are shown below.